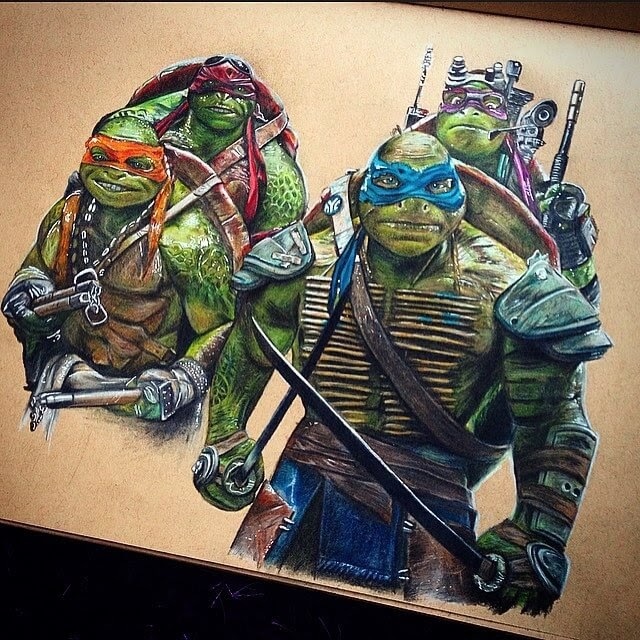 An artist that really captures the essence of the characters he draws. 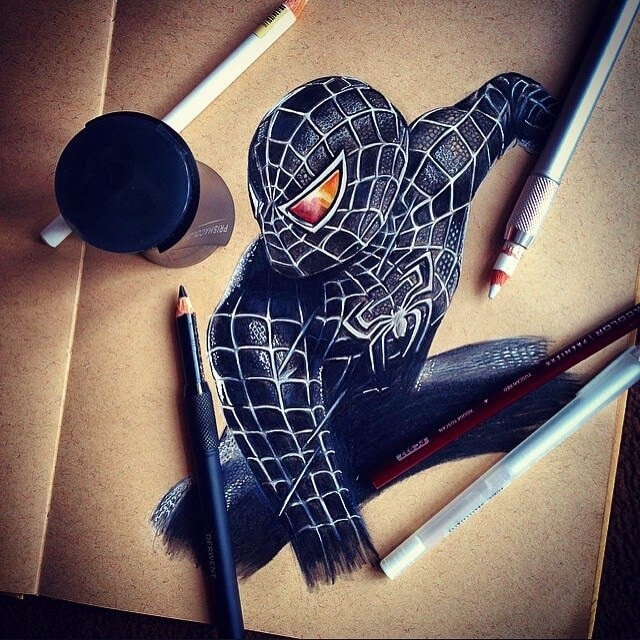 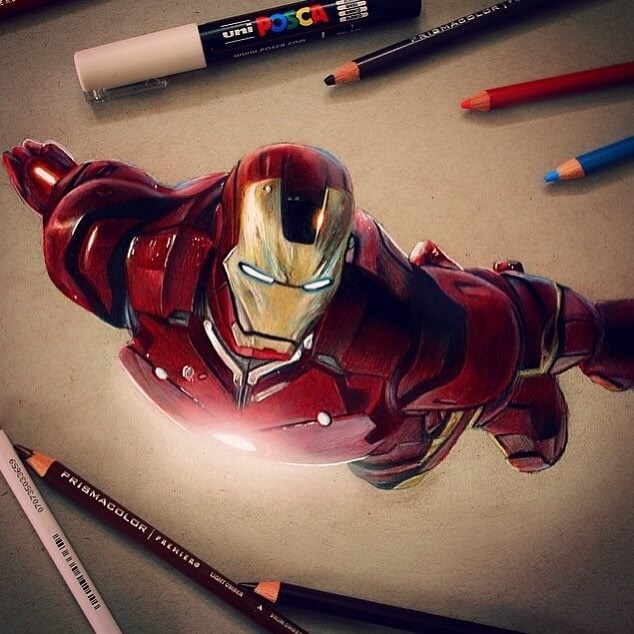 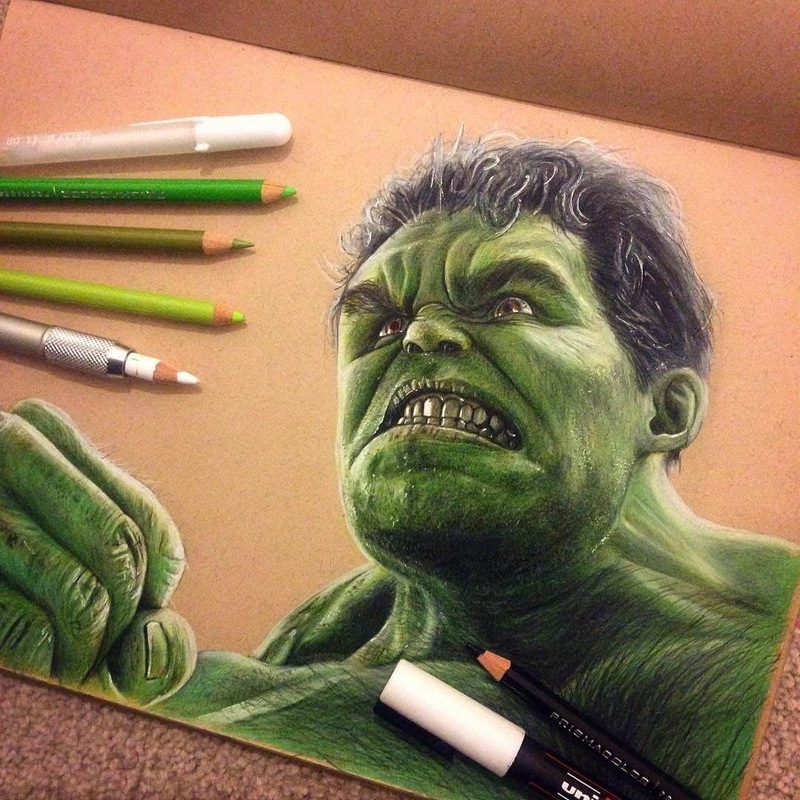 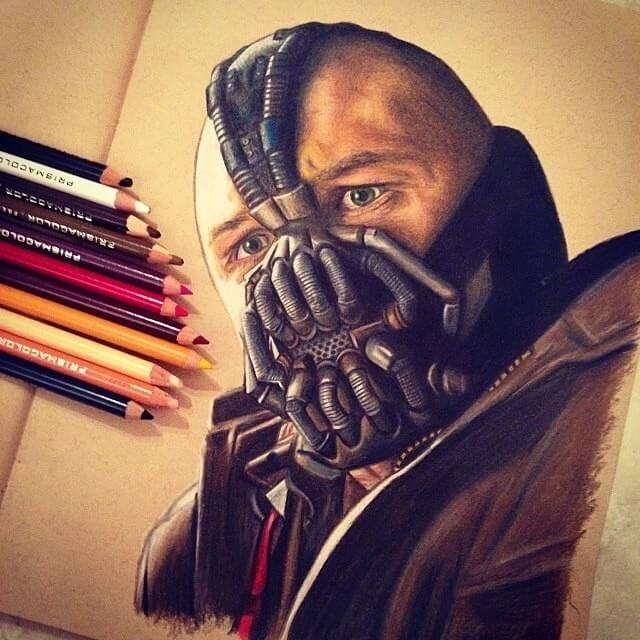 UK Artist Chris, uses colored pencils, to recreate some of the most notorious superheroes and villains from comics, movies and animations, in a very realistic style. 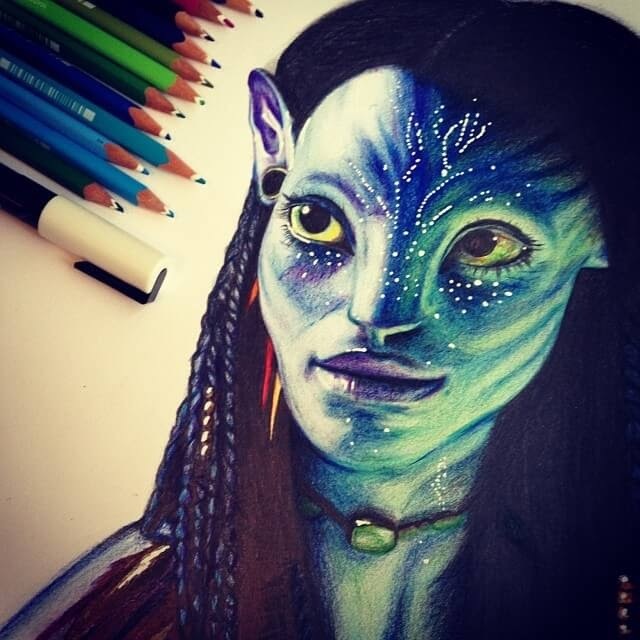 Past and present, good and bad, they are featured here, in this sample of his work. 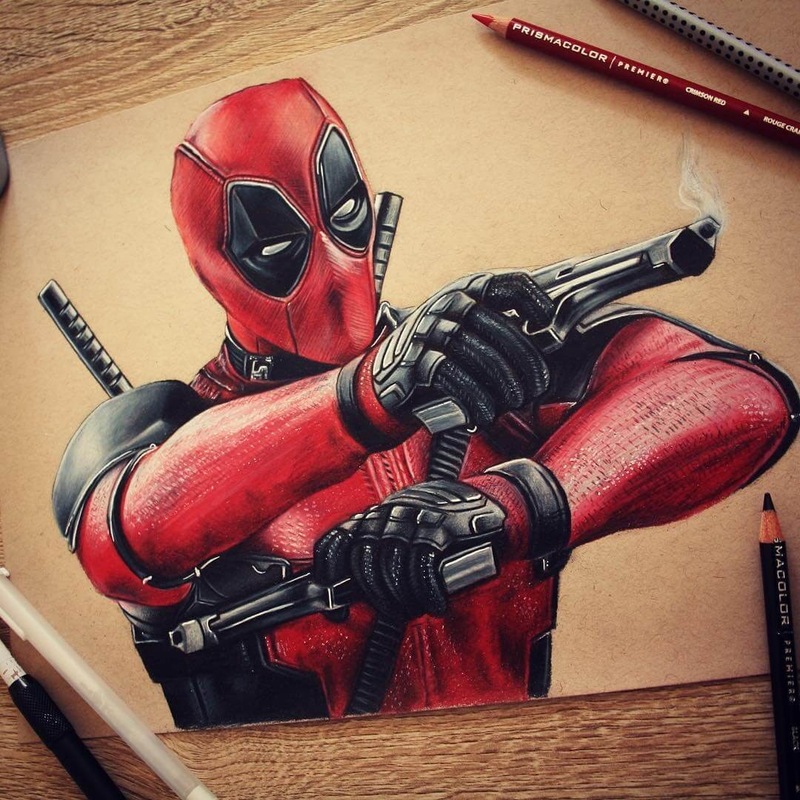 Have a look below and see if you can spot your favourite good, or your favourite bad. 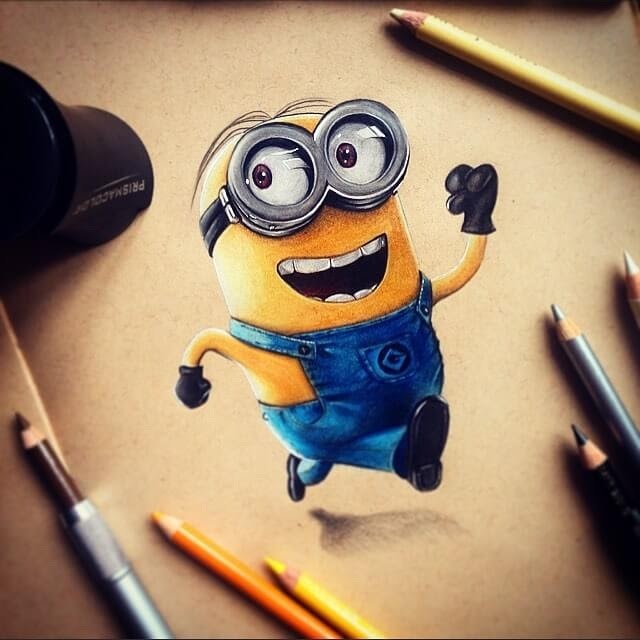 Plus cute characters like the Minions that fit in both boxes. 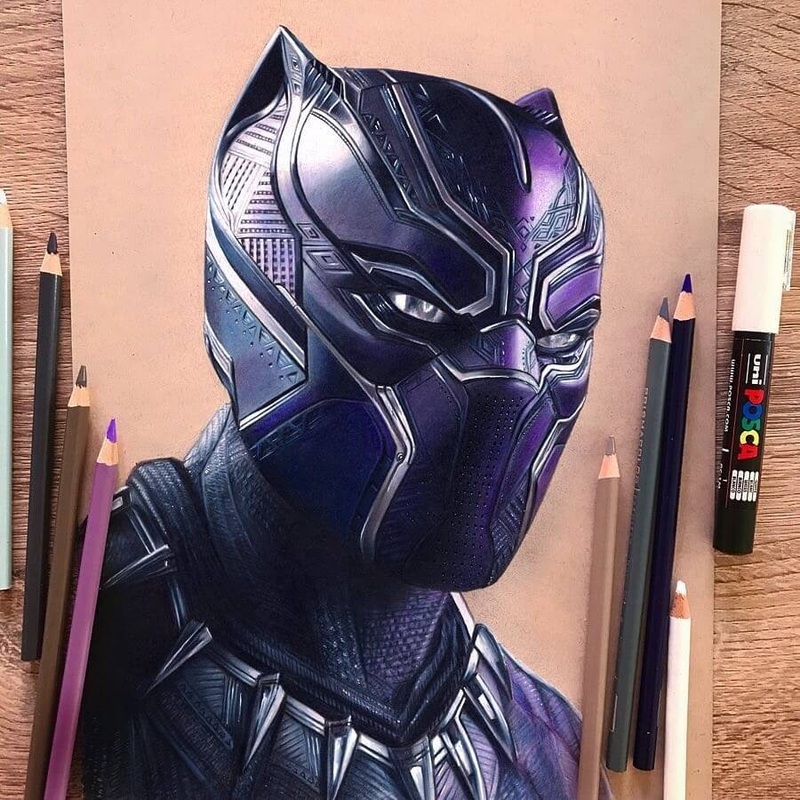 Black Panther - Chadwick Boseman. 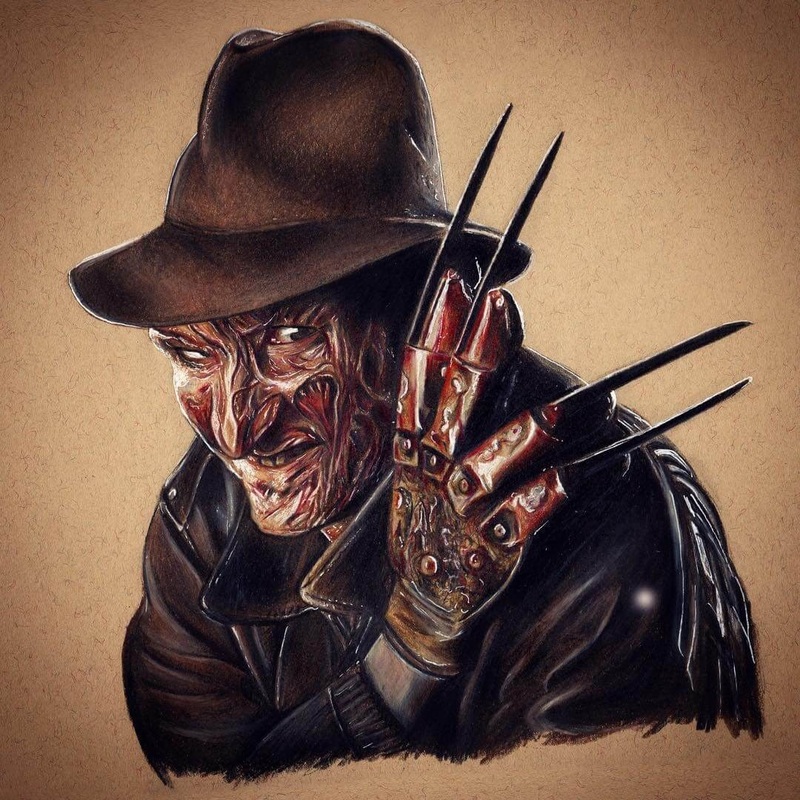 Freddie Krueger A Nightmare on Elm Street. 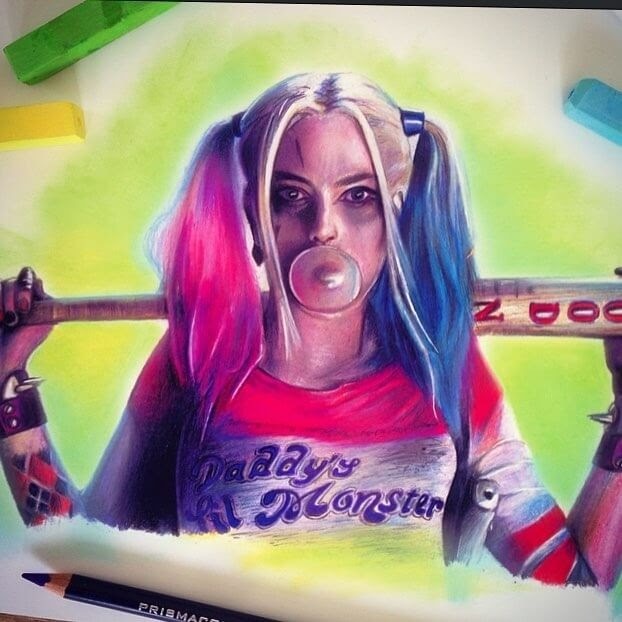 Harley Quinn - Margot Robbie from Suicide Squad. 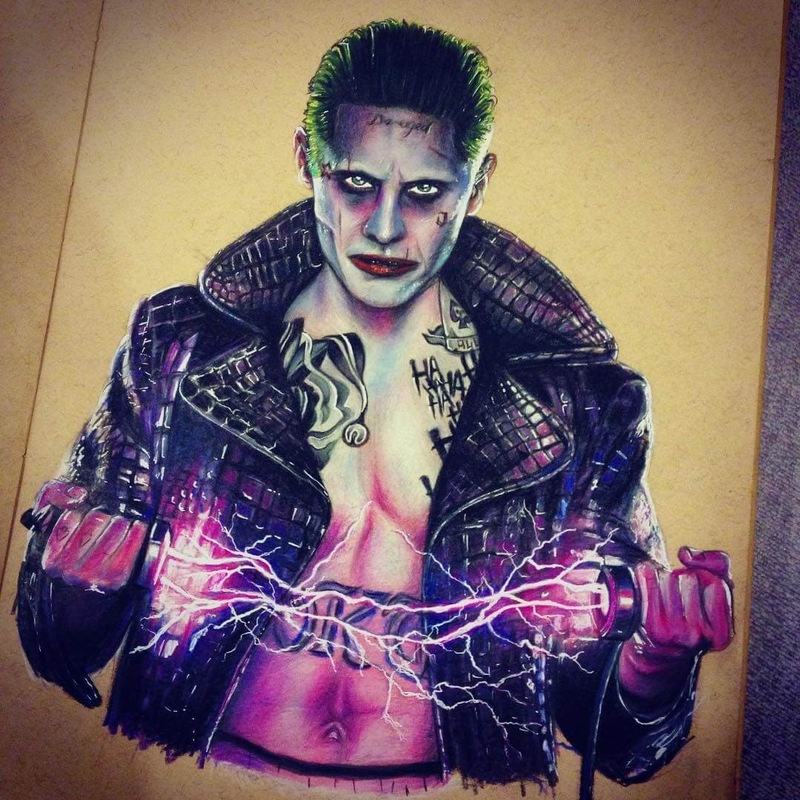 The Joker - Jared Leto from Suicide Squad. 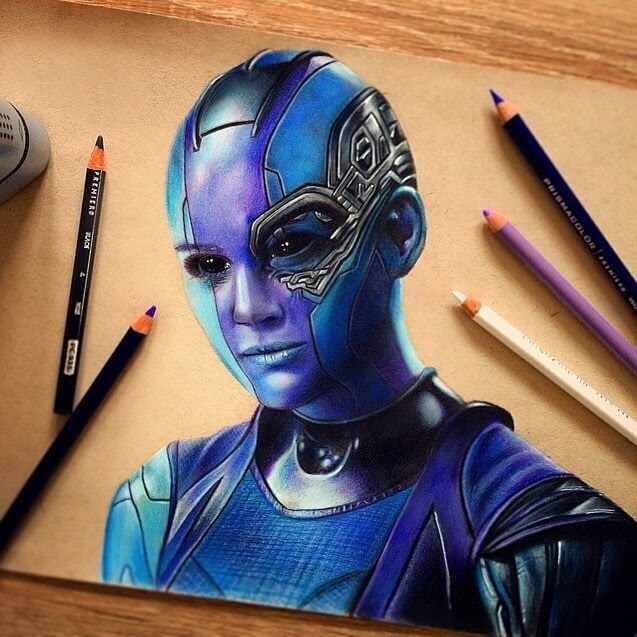 Nebula from Guardians of the Galaxy. 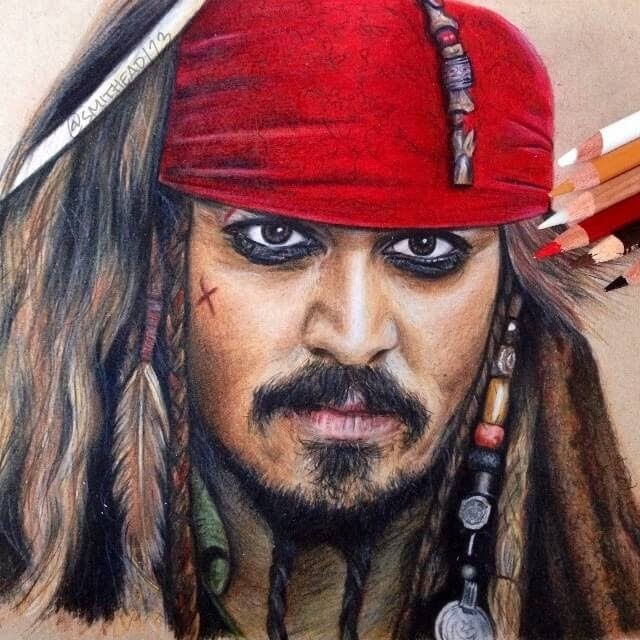 Captain Jack Sparrow - Johnny Depp from Pirates of the Caribbean.